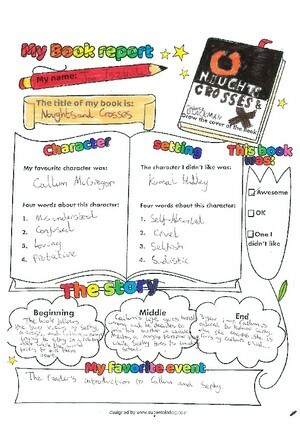 We love book recommendations here in the library and when pupils do a book review it not only helps them reflect on what they have read it also inspires their peers to read something new. 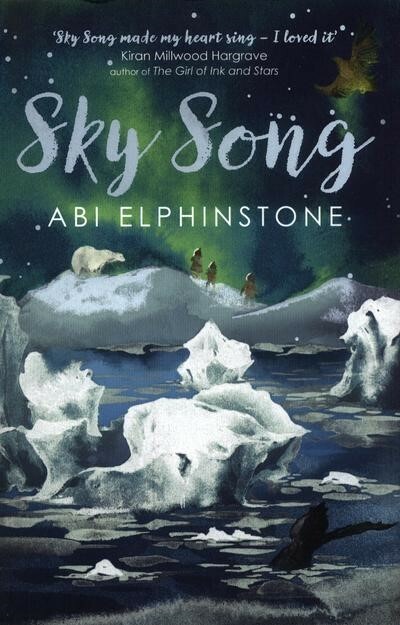 This week’s The Henry Box School Library book recommendation is Sky Song by Abi Elphinstone. If you are a Narnia fan this book is an absolute must, full of magic, nature and adventure! Join Eska in the snowy kingdom of Erkenwald as she and her friends battle against the Ice Queen. Will the children save the adults and unite their world? - you'll have to read the book to find out! 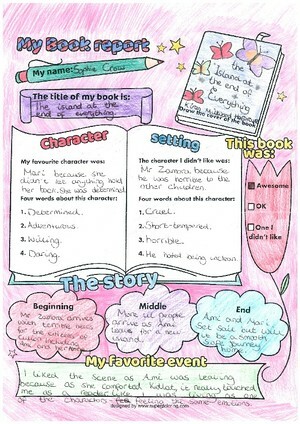 This is a beautifully written this book should appeal to our Key Stage 3 students. 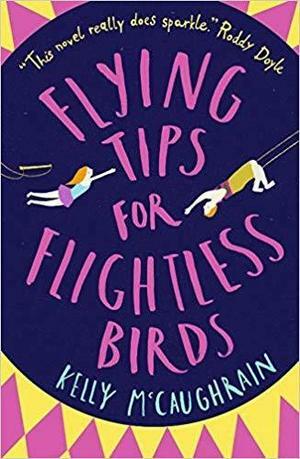 ‘Flying Tips for Flightless Birds’ which is the first novel by Kelly McCaughrain. Twins Finch and Birdie are inseparable, right up until Birdie has a terrible accident. Whilst waiting to see if his sister survives, Finch has to go it alone - discovering, with the help of Hector, that he is his own person with or without his sister. 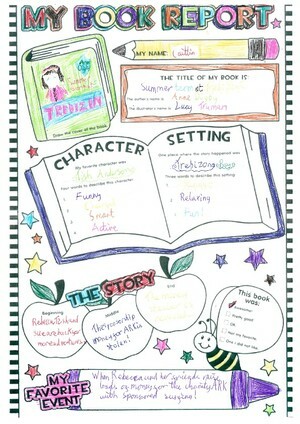 This book is a wonderful look at first love, friendship and being brave enough to 'just be you'. This book is part of the Oxfordshire Book Awards shortlist which The Henry Box School Book Club (Monday lunchtimes in the library) are reading. 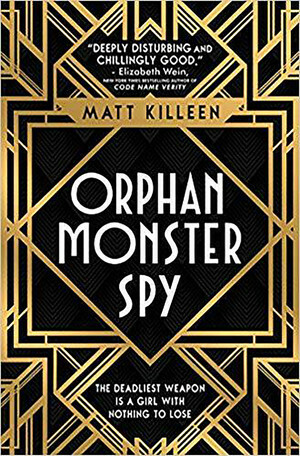 This frightening good first novel by Matt Killeen tells the story of Sarah a teenage Jewish girl surveying as a spy in a Nazi boarding school. This book is dark in places but gripping and unputdownable. Aimed at more mature readers and those who like intense thrillers or historical writers. 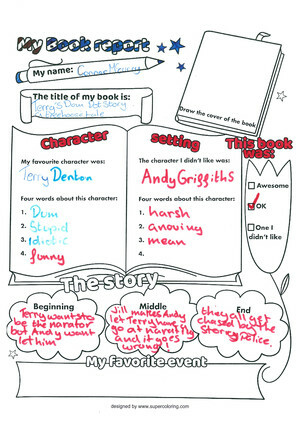 Those who have read it so far have really enjoyed it! Rebecca has never been good at maths. If she doesn't improve, she'll go into a different class next year and be separated from Tish and Sue and the rest of her friends, but the new young maths teacher is no help at all. Only the excitement of a sponsored surfing competition can distract her. But when the money raised goes missing, can Tish, Sue and Rebecca solve the mystery? Emotionally troubled by his obsessive-compulsive disorder, teenager Matthew passes the day observing his neighbours from his window. When a toddler staying next door disappears, Matt is the key to solving a mystery and possibly saving a child's life. Meet Andy and Terry. They make books together in a treehouse. However, they can't agree on their special story for World Book Day - and it's not just Mr Big Nose keeping an eye on them now, but the story police too!